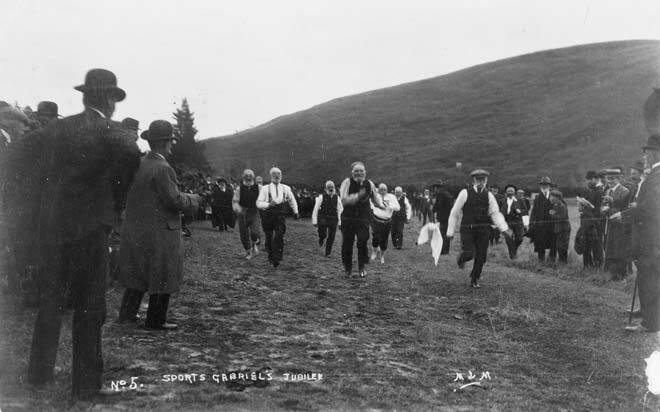 In 1911 there was a jubilee celebrating 50 years since the gold rush to Gabriels Gully. The railways put on three special trains and 320 men who had mined at Gabriels Gully in 1861 and 1862 attended. The jubilee featured such events as the 100-yard dash but the 10-second barrier was safe as the diggers now sported beards and grey locks.